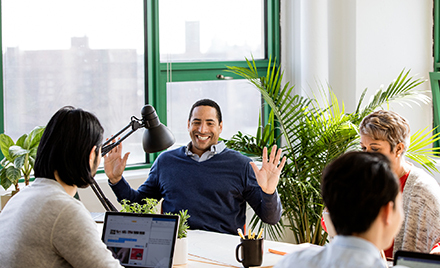 Announcing the next generation of Microsoft Project—empowering teams to work the way they want while enabling organizations to get the results they need. With agile in Project, you can choose the methodology that makes sense for your project, while integration with Planner lets you connect Project tasks to a Planner plan. Project Online now allows you to create and manage up to 30,000 projects—six times as many as before. We’re also adding more project sites and introducing performance enhancements that help you find the project data you need faster. Learn about Project news and announcements at Ignite 2016; sessions are now available online. The Office 365 Project Time Reporter iOS app announced last fall is now available in the Apple Store. This app enables team members to submit timesheets and report progress on tasks tracked in Project Online. 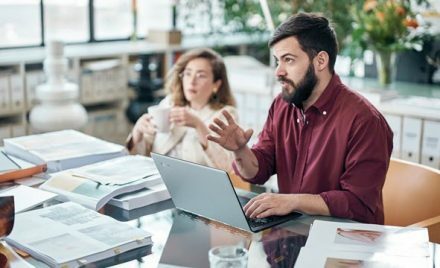 We’re pleased to announce general availability of Project Server 2016, which provides significant project and portfolio management (PPM) value to our on-premises customers. The Project Portfolio Dashboard apps announced last fall are now available in the Apple and Office app stores! These apps come pre-configured with powerful dashboards allowing business leaders, portfolio managers and project managers to gain insights into areas such as resource utilization, project portfolio performance, costs, active risks/issues and key milestones. Today marks Release to Manufacturing (RTM) of Project Server 2016, an important milestone in the delivery of a comprehensive project and portfolio management (PPM) on-premises solution. Stay informed with email notifications, reference projects by ID and take advantage of the increased custom field limits for reporting. We are excited to announce availability of Project 2016. This release includes significant updates to Project Professional, Project Pro for Office 365 and Project Online. Project 2016 delivers on some of the most requested capabilities: Resource Engagements and Resource Capacity Planning. Supporting these key capabilities are enhancements such as new Resource Plans, Capacity heat maps and a brand new experience for resource managers. Today we are excited to announce the availability of the Project Server 2016 IT Preview. We have worked very hard over the past three years to bring you the latest and greatest innovations to Project Online—our project and portfolio management solution in the cloud—and incorporate feedback from customers into Project Server 2016. 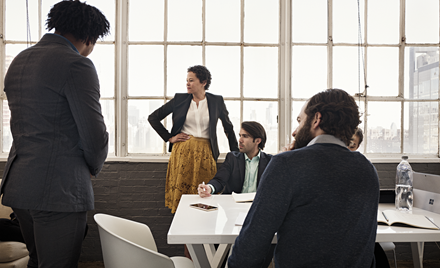 Project Server 2016 IT Preview provides an initial view of what's to come. With Project Server 2013 and Project Online, we replaced our server-side scheduling engine with the Project Calculation Service (PCS), bringing the power of the Project Professional scheduling engine to the browser. To continue unifying our scheduling and extensibility platforms, the legacy server-side scheduling engine will be fully removed from Project Server 2016 and Project Online, along with the Project class methods of the PSI. CSOM is the future of PWA extensibility. —Read on to learn more!